NOVEL CHATTER: The secret is out...THE CUCKOO'S CALLING is written by J.K. Rowling herself! 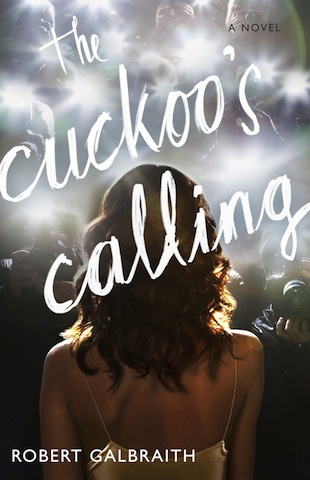 The secret is out...THE CUCKOO'S CALLING is written by J.K. Rowling herself! “Reagan Arthur, Publisher of Little, Brown and Company, announced today that it has been revealed in a Sunday Times (London) story that J. K. Rowling is the author of the novel THE CUCKOO’S CALLING, under the pseudonym Robert Galbraith." 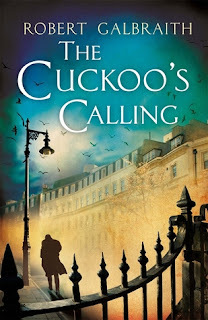 “We are really looking forward to publishing the second book in the Strike series next summer. ".